João Paulo Cuenca brings a dash of magic realism to Japan. João Paulo Cuenca, The Only Happy Ending for a Love Story Is an Accident, Trans. by Elizabeth Lowe, Tagus Press, 2013. Set in present-day Tokyo, the story tells of a complicated relationship between father and son. Mr Okuda’s hobby is spying on his son Sunshuke. When Sunshuke falls in love with Iulana, jealousy, abduction and death come into play. As a sign of Latin American literature’s growth, writers have begun to set their books outside of their more familiar home ground. Here, Cuenca brings a dash of magic realism to Japan. The book has been described to be similar to Haruki Murakami’s mastery. 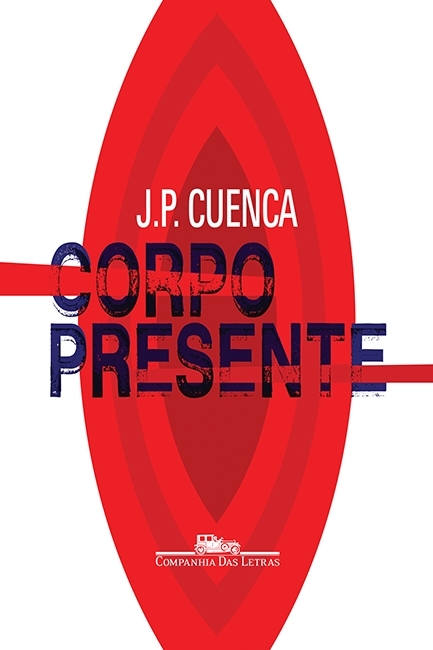 While primarily a crime novel, Cuenca mixes reality and fiction to give you an insightful story worth reading. The story is about a man’s radical descent into his own obsessions. In Copacabana, Rio de Janeiro, a world that is too cynical, violent and sexualised, a man goes through days, streets and women in search for a lost or impossible love affair with a woman named Carmen. An idealist in his own way, the man dirties himself in tricky situations, looking for purity. Although this is Brazilian writer João Paulo (J.P.) Cuenca’s debut book, the then 25-year old was acclaimed by critics to have presented maturity in his writing that can’t even be found in books by authors into their second or third publication. With precision, vigour and a great passion for speaking from within, this book is one well-written. Cuenca started on his literary journey in 1999 on a blog called “Bizarro Folhetim”, which published his first fictional works. He is considered to be amongst the new generation of promising Brazilian authors. 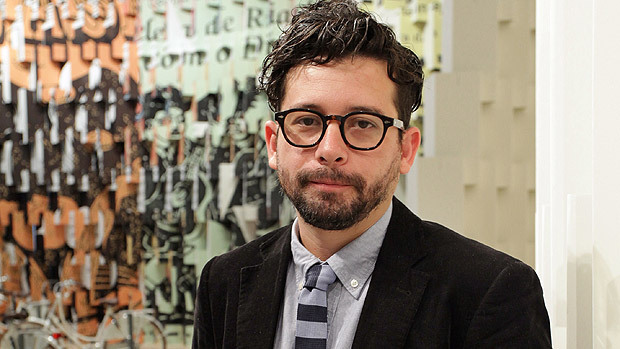 He was named one of the 20 best Brazilian writers under 40 by Granta magazine in 2012. João Paulo Cuenca was born in Rio de Janeiro, Brazil, in 1978. He writes for several major Brazilian newspapers and magazines and has been a columnist for O Globo for many years. He has published three novels: Corpo Presente (Body Present) in 2003; O dia Mastroianni (Mastroianni Day) in 2007; O único final feliz para a história de amor é um acidente (The only happy ending for a love story is an accident) in 2010. He was selected by the Hay Festival and the Bogota39 jury as one of Latin America's leading writers under the age of thirty-nine.